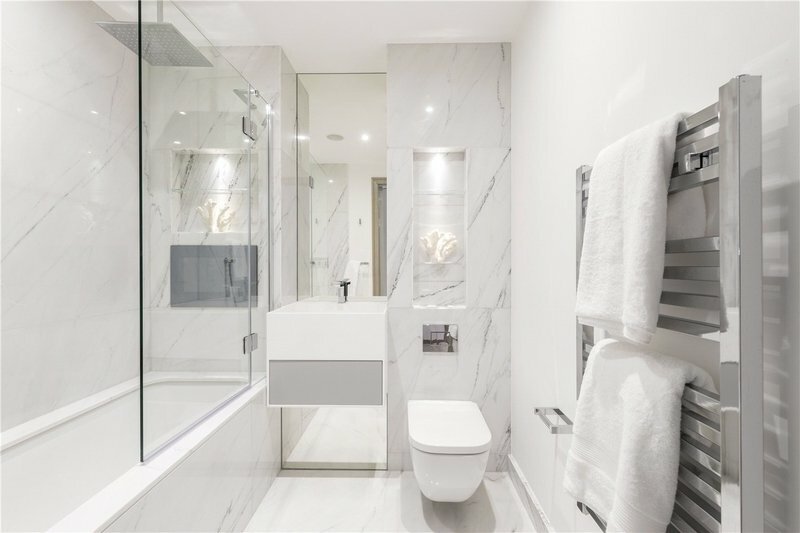 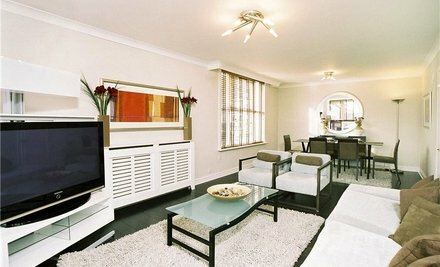 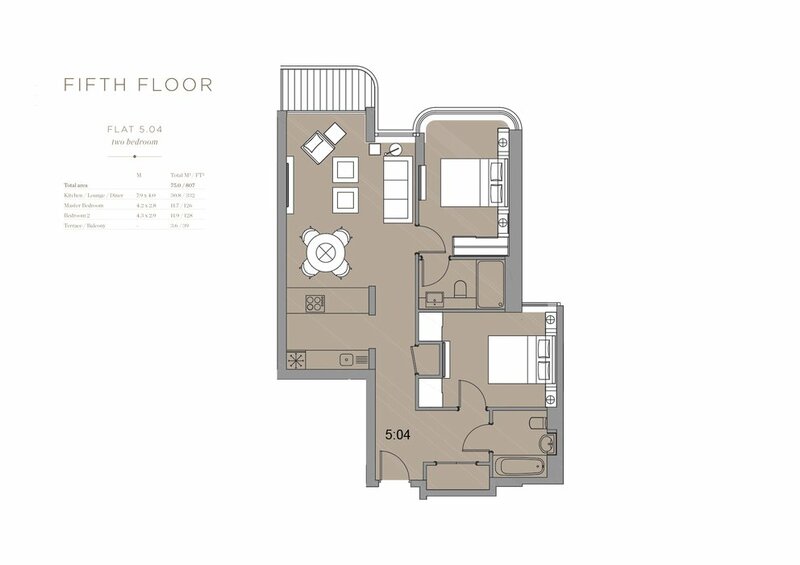 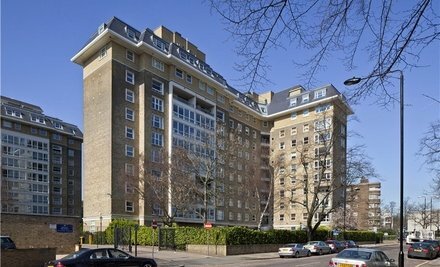 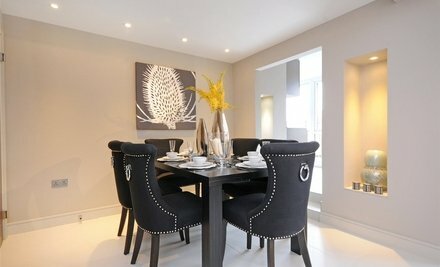 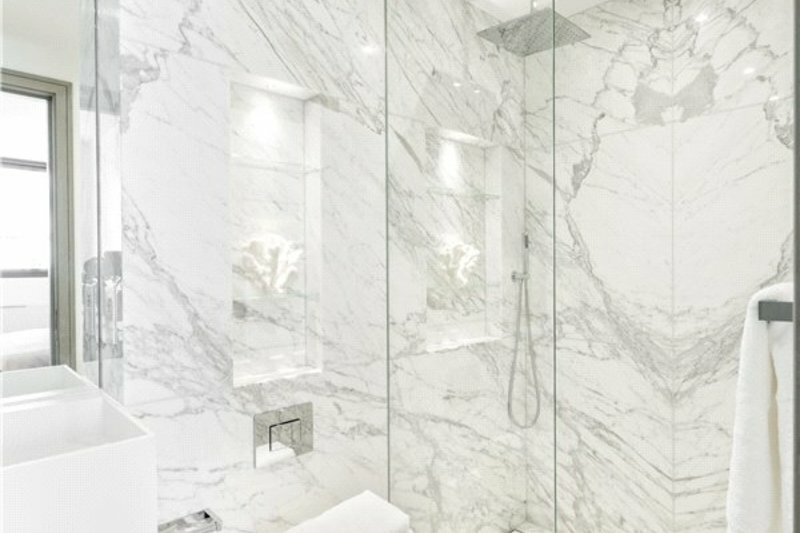 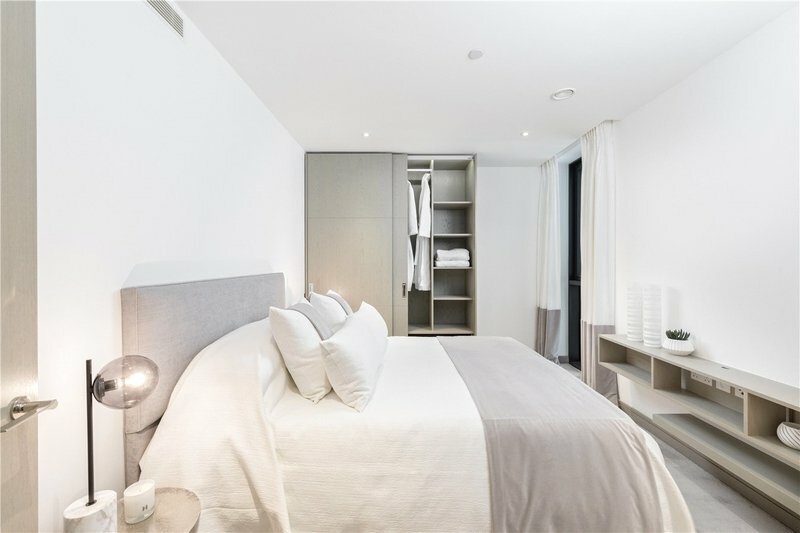 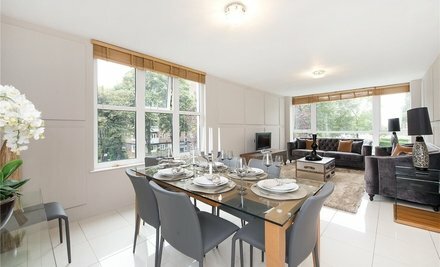 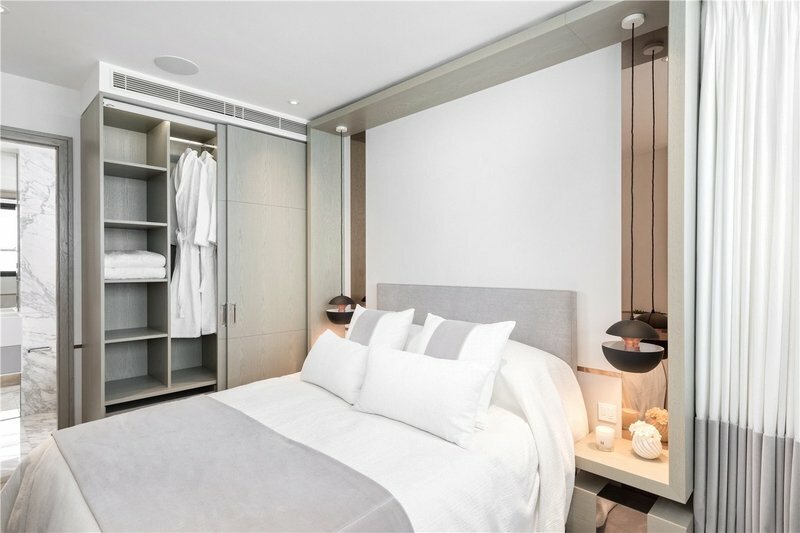 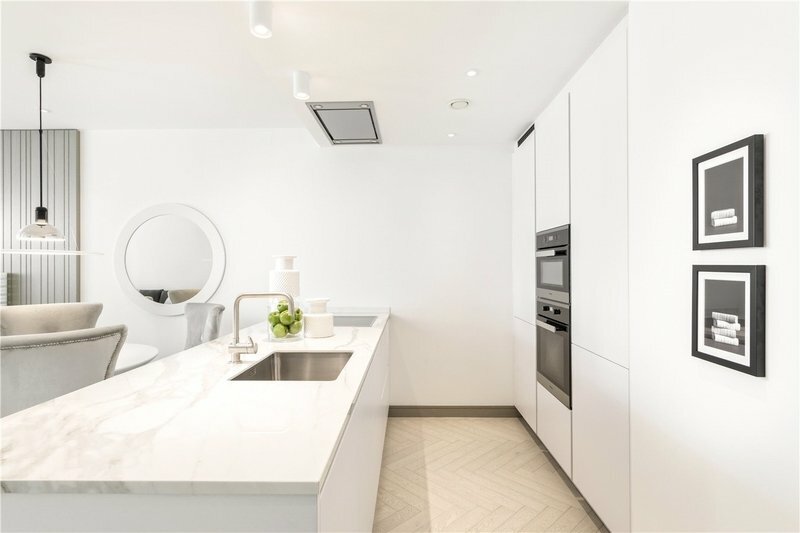 A stunning 2 bedroom, 2 bathroom apartment with private balcony and underground parking set in a luxury brand new development in St Johns Wood. 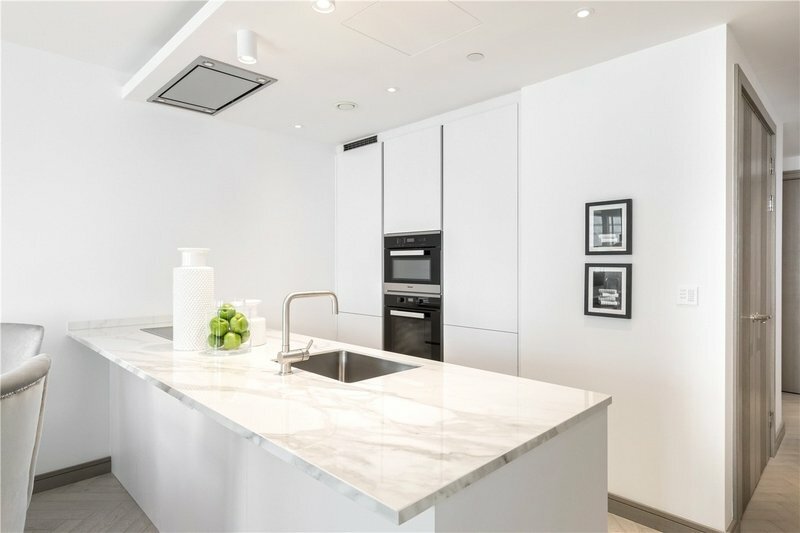 The property, which further benefits from a communal Gym, large communal roof terrace, and concierge, is set in The Compton; an exclusive collection of apartments and penthouses, developed by Regal London and designed in collaboration with Simon Bowden architects and world famous interior designer Kelly Hoppen. 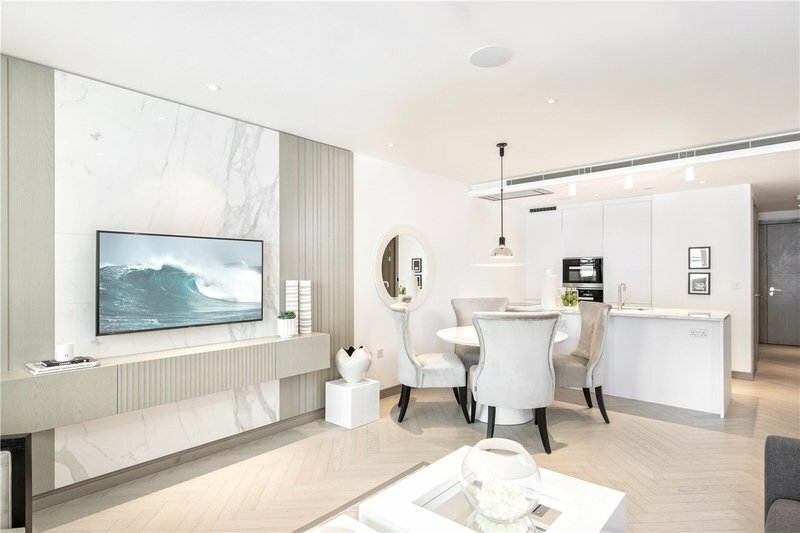 The Compton is situated in St John’s Wood within close proximity to the attractive high street filled with chic boutiques and charming cafes, the open spaces of Regents Park and St John’s Wood Underground Station (Jubilee Line), only two stops from Bond Street.